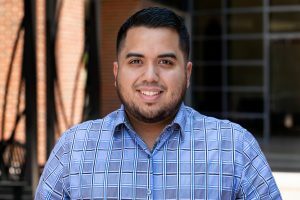 Arnoldo Amador graduated from the University of Texas Rio Grande Valley in 2016 with a Master’s in Experimental Psychology. His career and research interests have intertwined over the years in the evaluation of Education (STEM & Bilingual), Cognition, Neuropsychology, and Mental Health. He’s had the opportunity to assess individuals across the lifespan and as a result takes great pleasure in insuring that people are properly evaluated. When Arnoldo is not working, he enjoys art, music, culture, while also spending time with his friends and family.